Sony has just announced a new, slimmer PlayStation 3 model at this year’s Tokyo Game Show press conference. The redesigned PS3 Slim is smaller and lighter (and naturally consumes less power) but lacks the stylish looks that both it’s predecessors had. 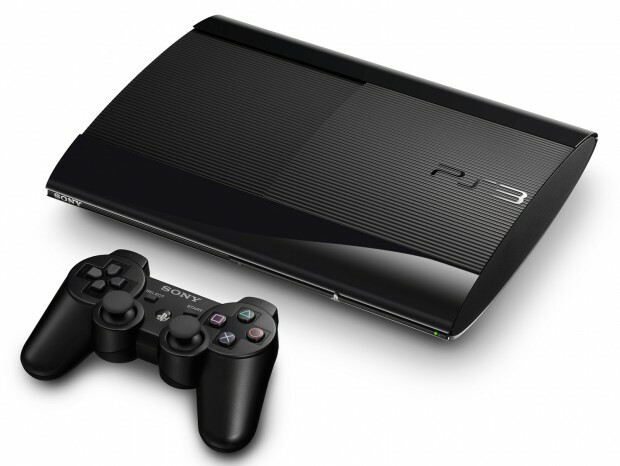 It seems Sony was going for the unique look –with the glossy skin already taken by the original PlayStation 3 model and the matte finish reserved for the well, glossy for the Slim, it seems that the console’s designer looked somewhere unconventional for the design. Ok, it looks like your 15 year old radio. The new PlayStation 3 will be available in Charcoal Black and Classic White with a 250GB and 500GB version and will be available in Japan on October 4th, and the white console on November 22nd. The US, EU, Australia and everywhere else will be receive their new consoles on September 25th for $269.99. The first run of the bundle will be limited edition bundle that includes the “game of the year” edition of Uncharted 3: Drake’s Deception and a credit for $30 worth of content for the game Dust 514. For those looking for more storage, the 500GB version will be available on October 30th for $299.99 and will also receive the same treatment, bundling a copy of Assassin’s Creed 3.